ALOR wrap bangle bracelet. 18-karat white and yellow gold hardware. Yellow stainless steel cable. Naturally white freshwater cultured pearls. Logo script-engraved bead end caps. Slip-on style. Imported. ALOR wrap bangle bracelet. 18-karat white and yellow gold hardware. Gray stainless steel cable. Naturally white freshwater cultured pearls. Logo script-engraved bead end caps. Slip-on style. Imported. ALOR wrap bangle bracelet. 18-karat white gold hardware. Black stainless steel cable. 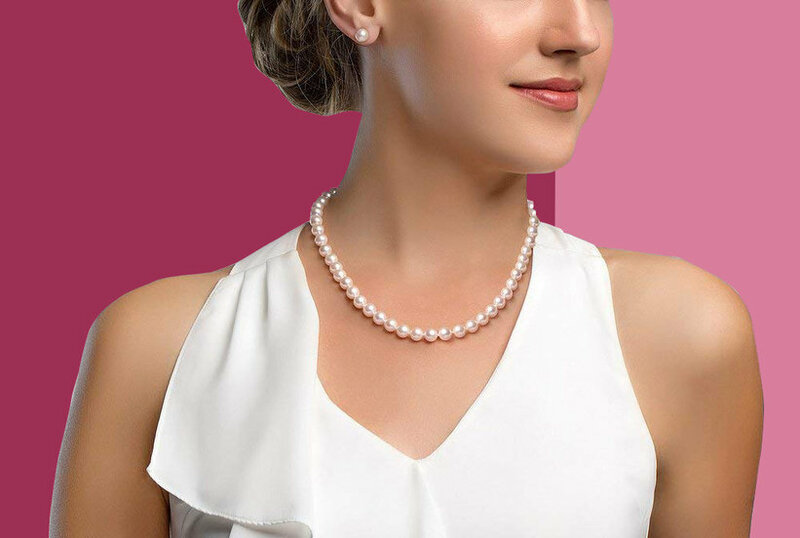 Naturally white freshwater cultured pearls. Logo script-engraved bead end caps. Slip-on style. Imported. PVD stainless steel single-wrap bangle by Alor. Black onyx center set in 14-karat white gold. Slip-on style. Approx. 6" circ. Gift boxed. Imported. Effy Freshwater Pearl Bangle Bracelet In 14K Yellow Gold. 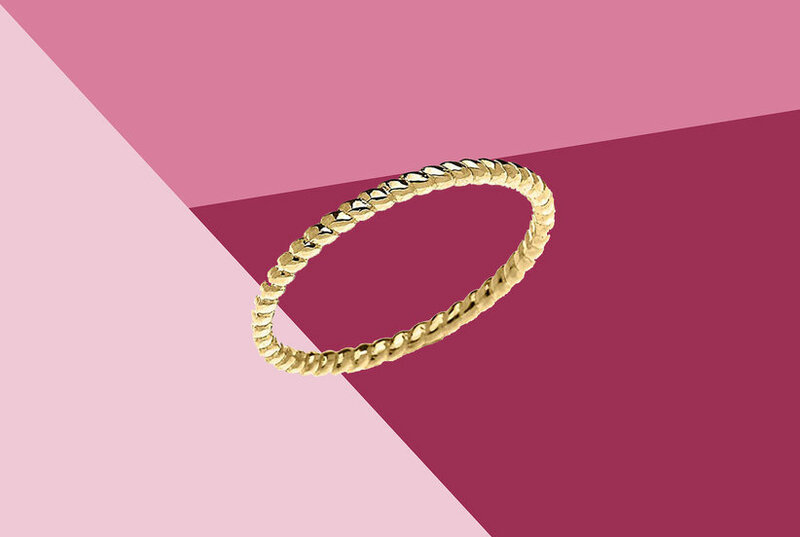 This elegant 7" Freshwater Pearl Bangle Bracelet is set in classic 14k yellow gold and will match any ensemble. 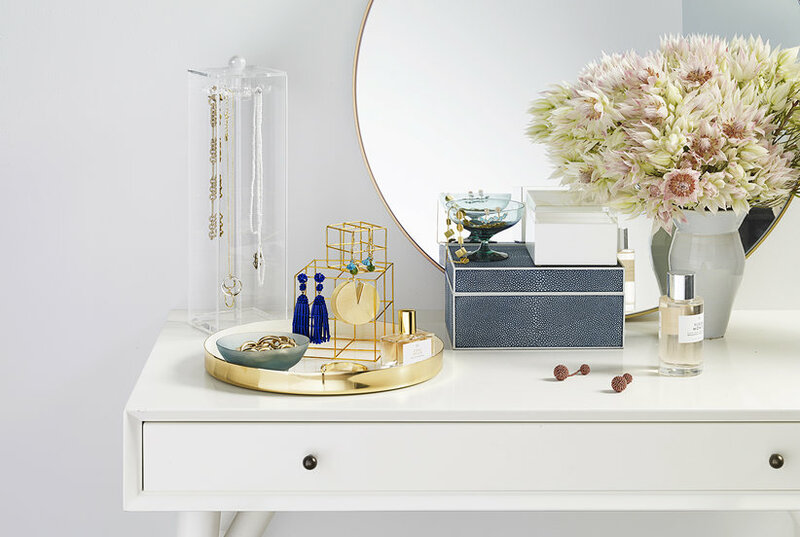 Up your elegance factor. A twisted stainless steel bangle with stunning Tahitian cultured freshwater pearl ends (10mm) wraps itself delicately around your wrist. Approximate length: 8 inches. PVD stainless steel triple-wrap bangle by Alor. White topaz center set in 14-karat white gold. Slip-on style. Approx. 6" circ. Gift boxed. Imported. PVD stainless steel single-wrap bangle by Alor. White topaz center set in 14-karat white gold. Slip-on style. Approx. 6" circ. Gift boxed. Imported. PVD stainless steel triple-wrap bangle by Alor. Blue topaz center set in 14-karat white gold. Slip-on style. Gift boxed. Imported. PVD stainless steel single-wrap bangle by Alor. Blue topaz center set in 14-karat white gold. Slip-on style. Approx. 6" circ. Gift boxed. Imported.